You can't go more classy than with these ash streamlined Sullivans. 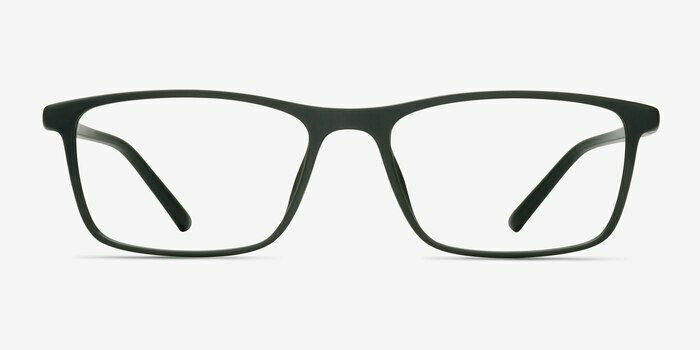 Androgyne sleek look with attention to detail makes the frame perfectly sculpted with subtle silver details on the hinges. 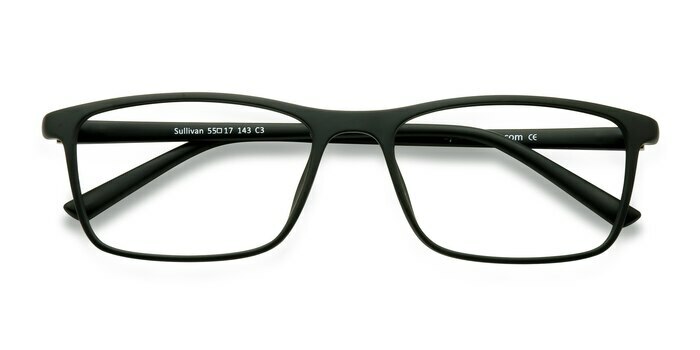 The lenses are rectangular and give you that sharp bold look. 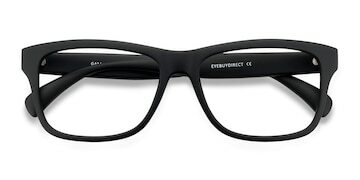 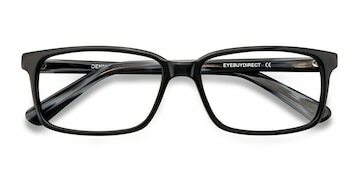 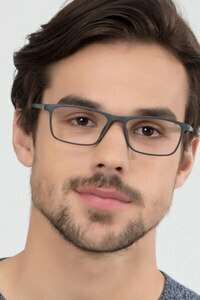 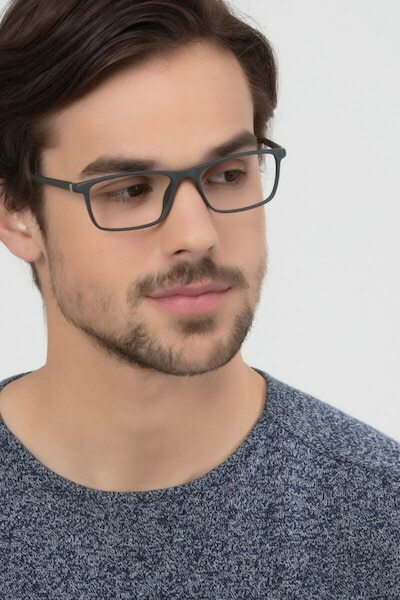 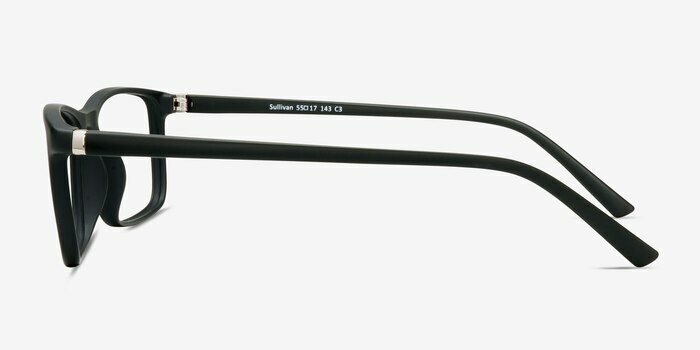 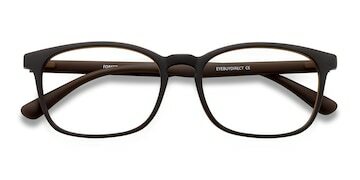 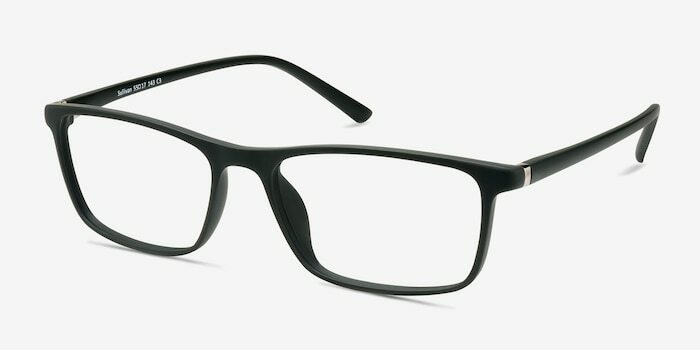 The ash colored finish make these eyeglasses both stylish and minimal.